Generating more business in todays climate is leveraged by working collaboratively. A conversation about aerial imagery started by sharing the benefits of how it can give a different perspective and emotional experience for promotional videos and photography. 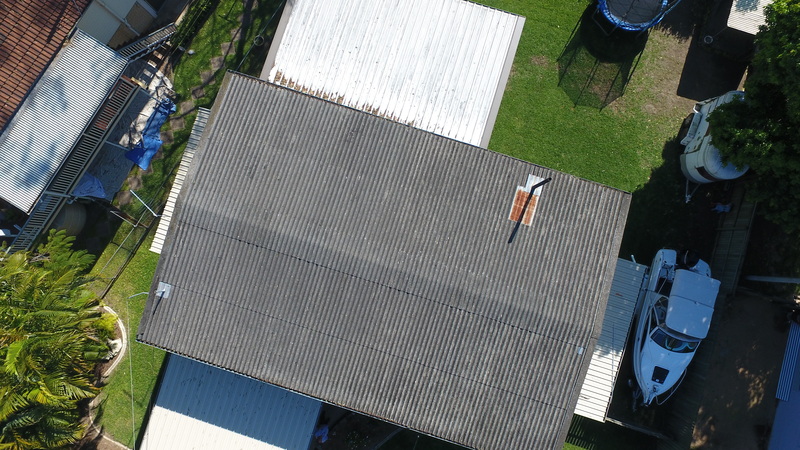 It was quickly identified that if we applied aerial imaging by drone to assessing storm damaged roofing, it would be a win-win. At zero cost, (yes you read correctly… zero cost) to a home owner, Storm Damage Solutions have a unique ability to identify, replace roofing and repair damaged homes that have been damaged by hail and falling debris etc. We can connect you if you would like an inspection. Currently their market is limited to single story homes where assessors meet home owners and get up on the roof to take photos by hand without being able to get on buildings over 2 storeys high or commercial premises. “Since identifying that Karpati Productions can assess these properties by drone, with much higher quality images than we can do on our own, it has opened up a whole new market for us” says Sean. The next step for Storm Damage Solutions is to create testimonial and promotional videos of the happy home owners for marketing material to be shared on social media and other avenues. There are many benefits of aerial imagery for Real Estate photography, corporate days, weddings and sporting events to give a unique perspective and emotional experience. The best thing of all is that the incredible cinematic experience creates an impression that is long lasting and memorable.